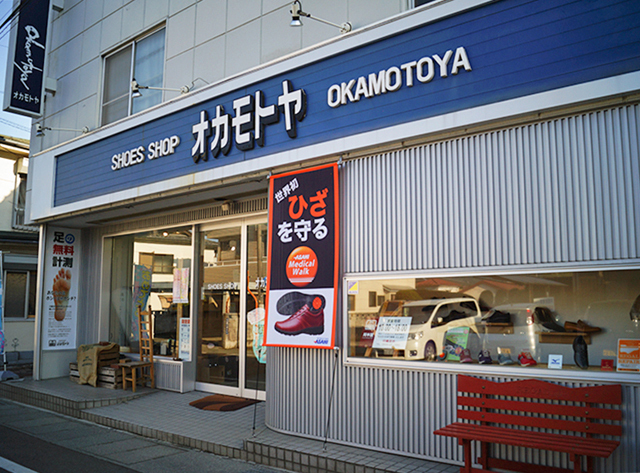 Shoe repair store in Shimoyoshida area. 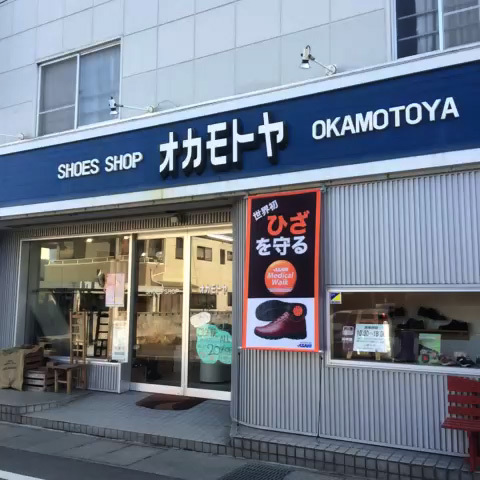 The store owner hopes people to enjoy their good shoes for long time. 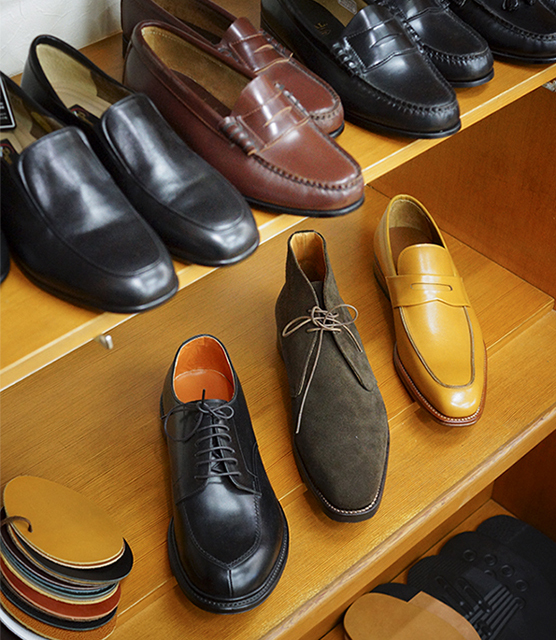 They can fix your shoes to suit your feet shape and also fix inner soles. They can also give you advices how to enjoy walking in the proper shoes. 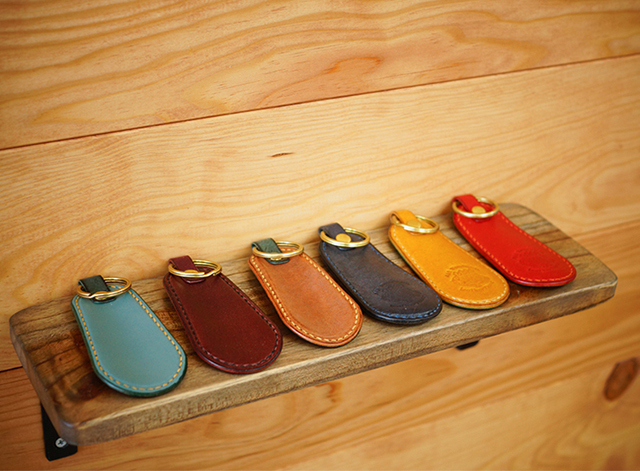 You can also order your own special leather shoes. [Goods] textile & miscellaneous goods [Rest] relaxation etc.